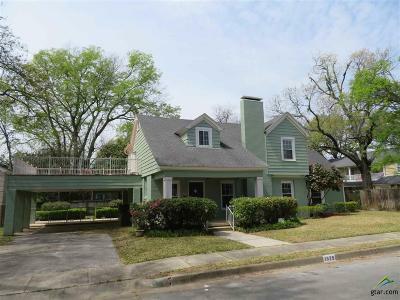 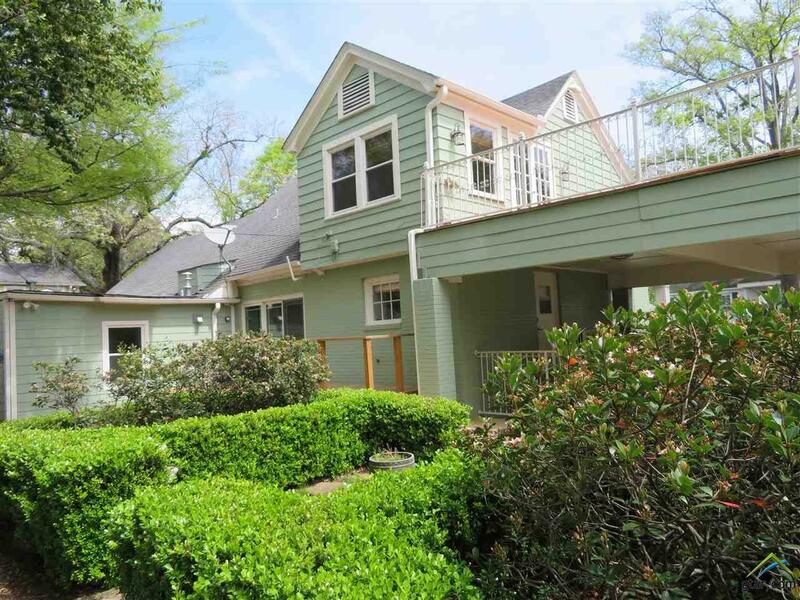 Charming Azalea District cottage on garden home sized lot. 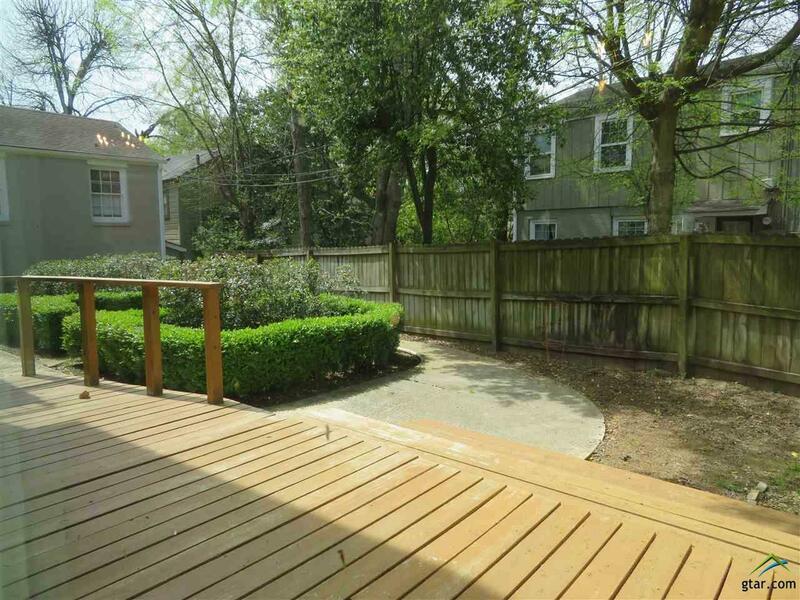 Enjoy the fabulous neighborhood from your front porch or upstairs deck! 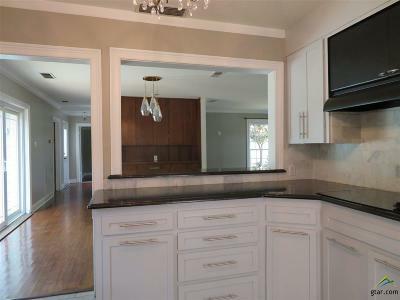 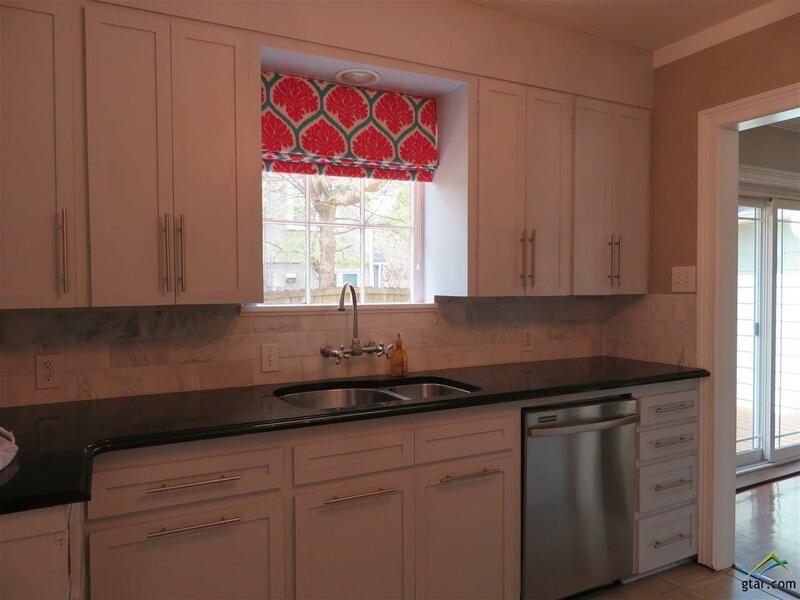 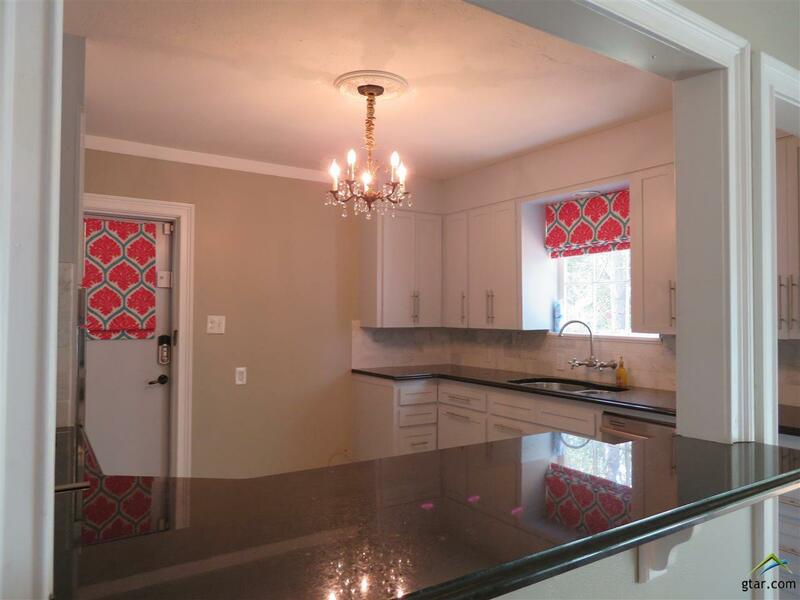 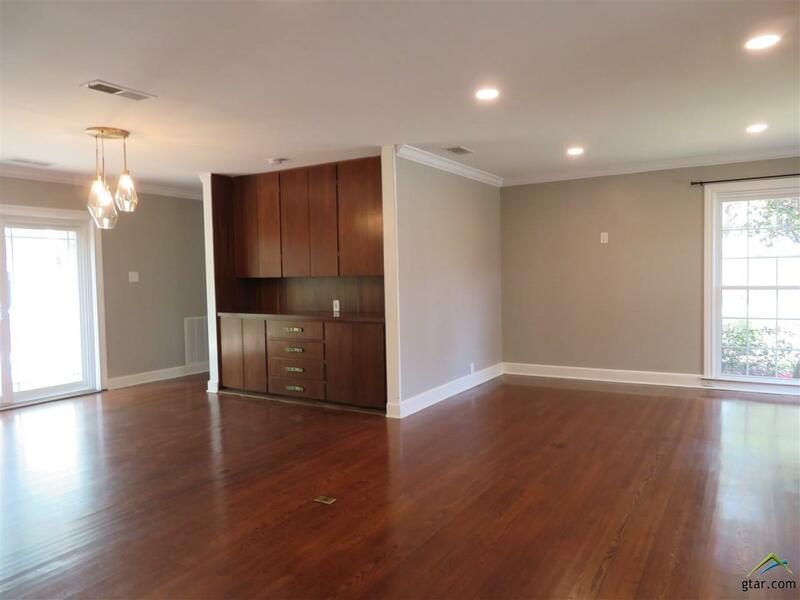 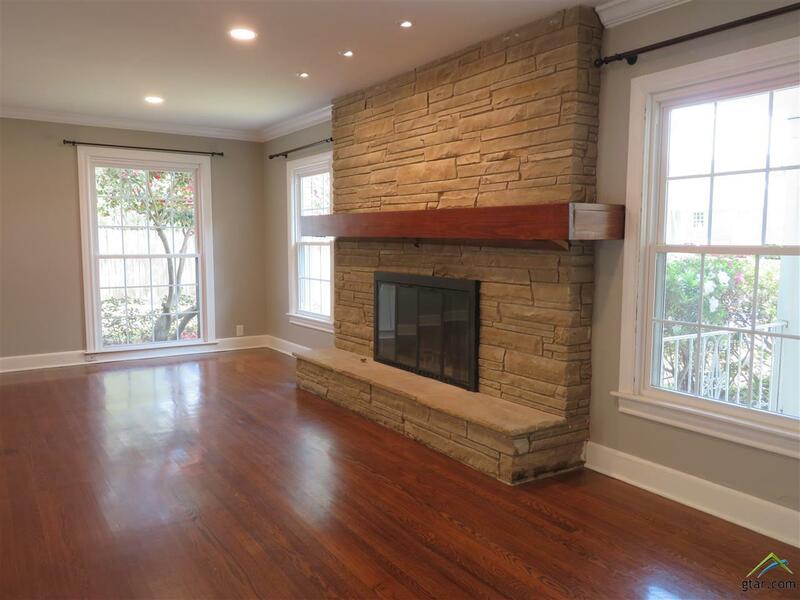 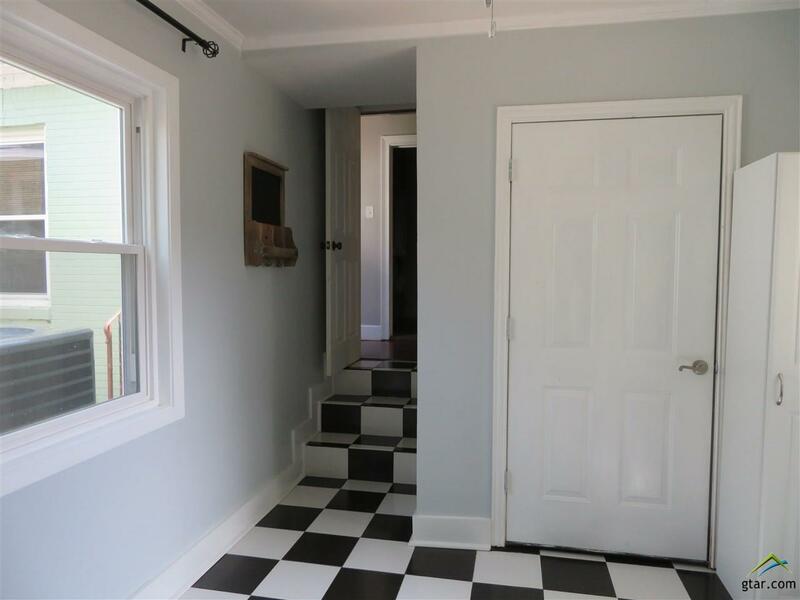 Home features many updates including new air conditioning systems (upstairs unit 2018, downstairs unit 2017), windows, two tankless water heaters, sprinkler system, refinished hardwood floors,updated electric, granite in kitchen, updated hardware and fixtures. 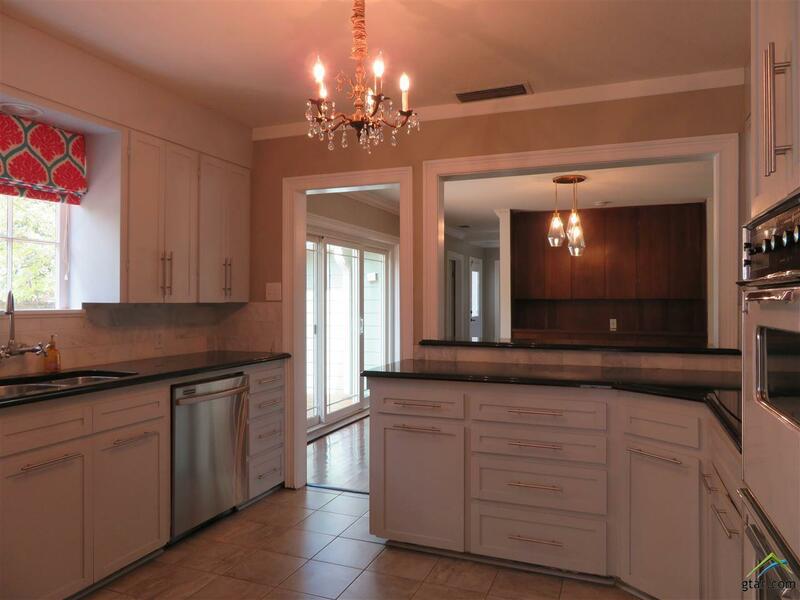 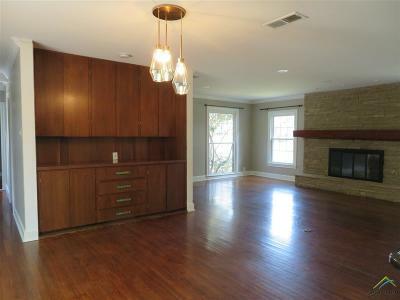 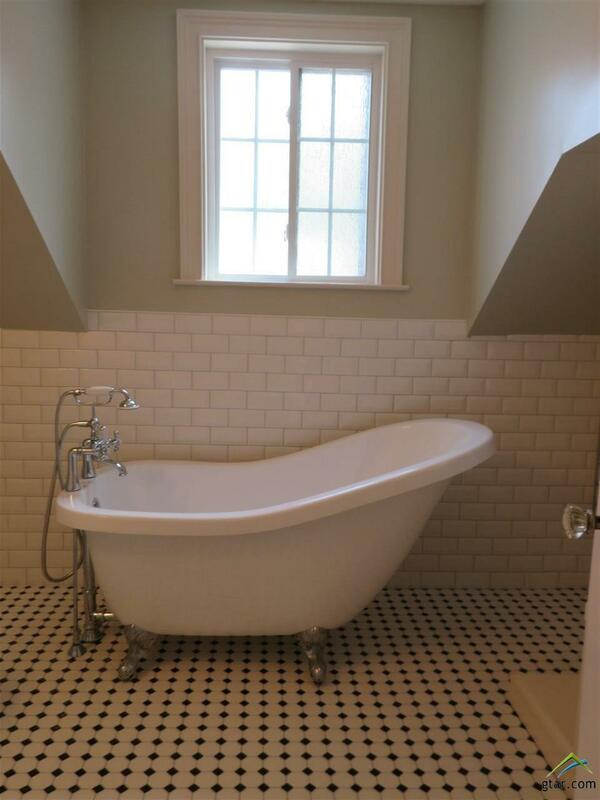 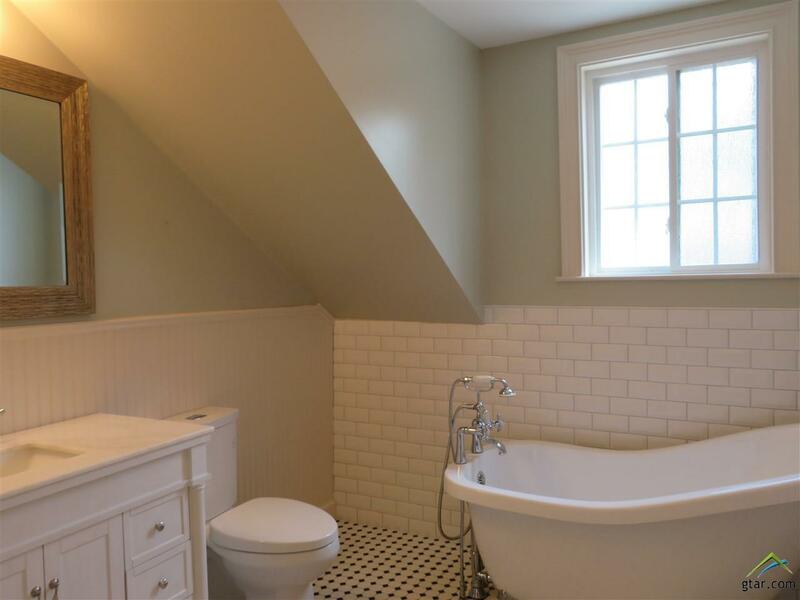 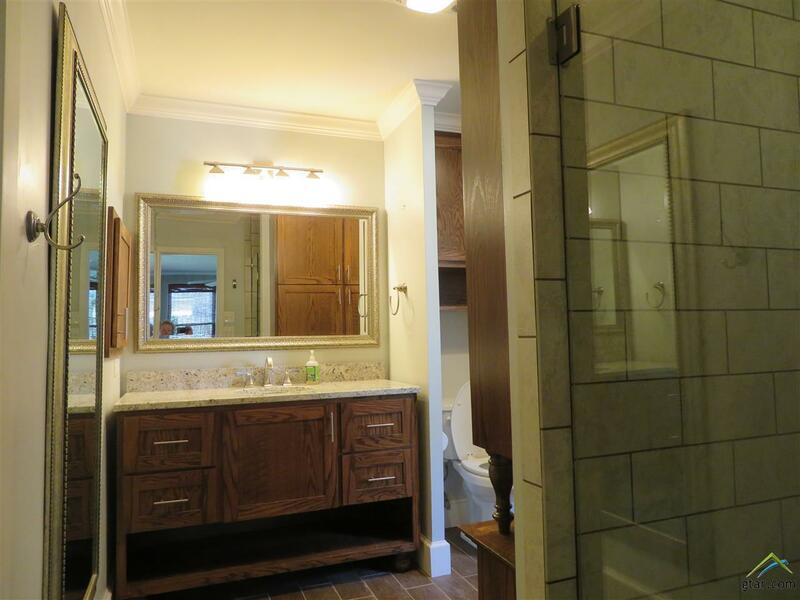 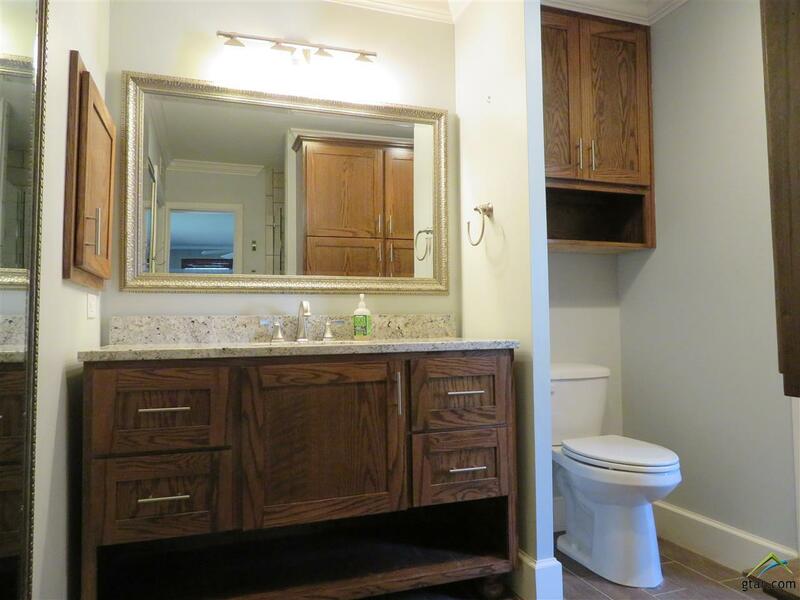 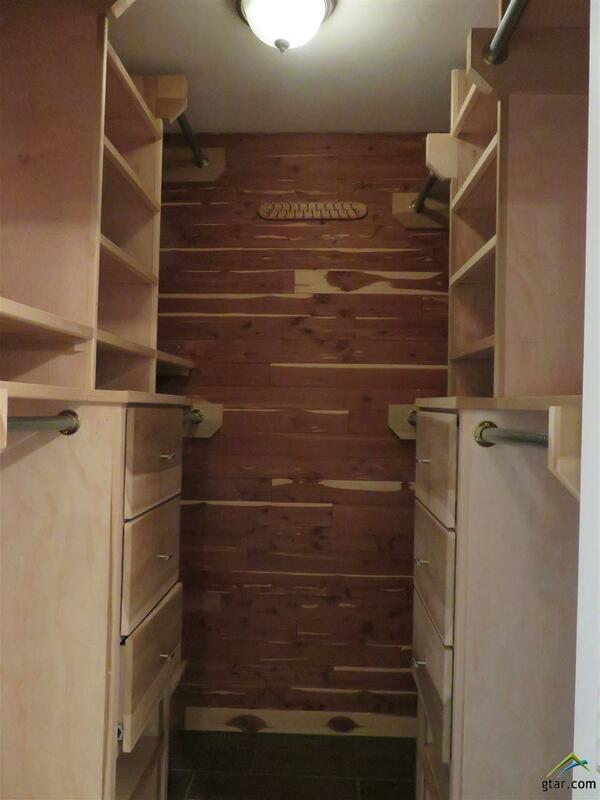 Downstairs master has updated bath with walk-in cedar closet. 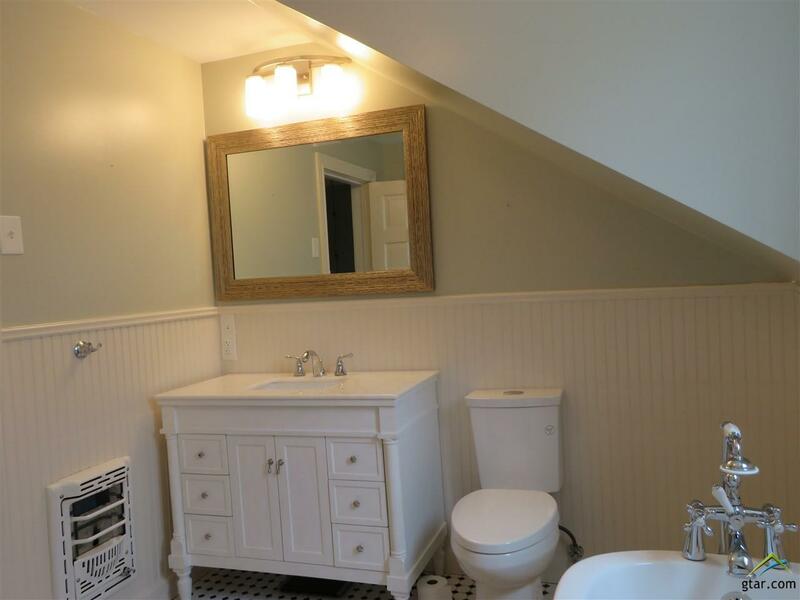 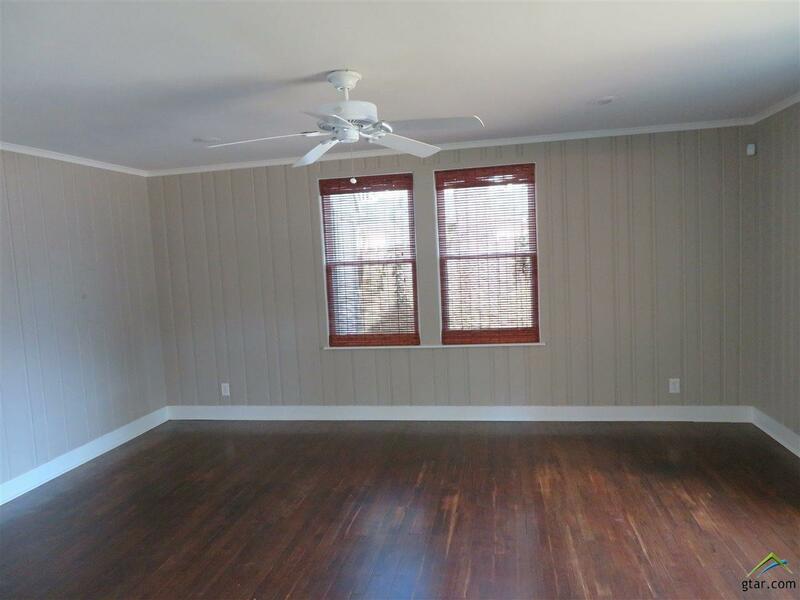 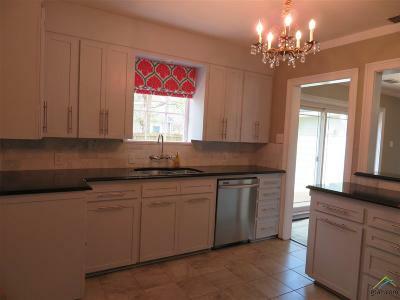 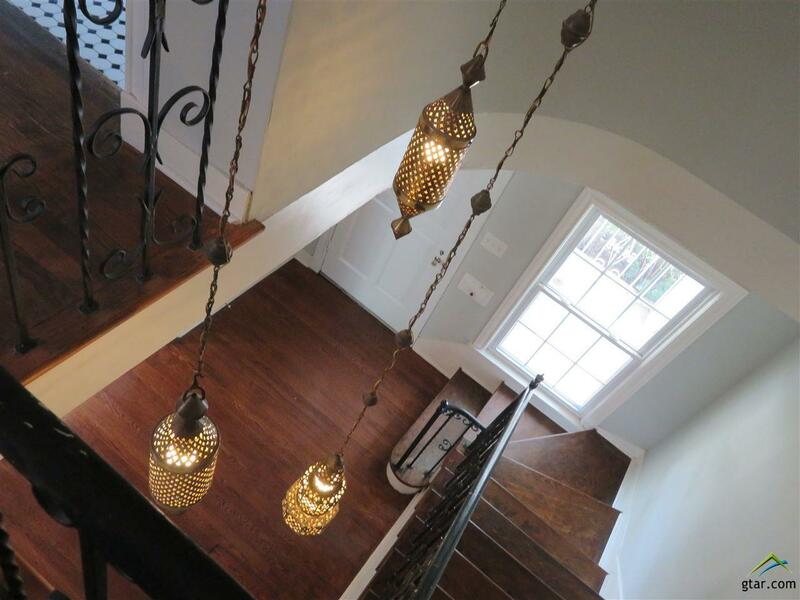 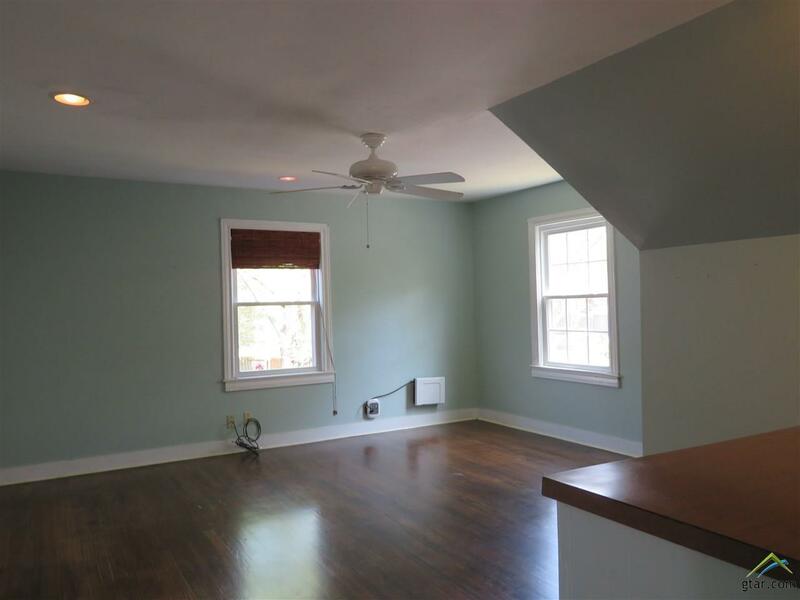 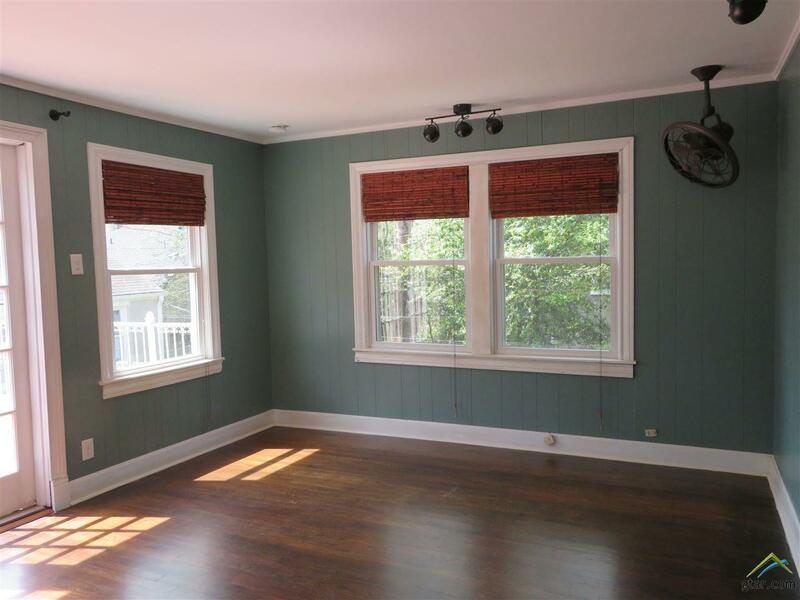 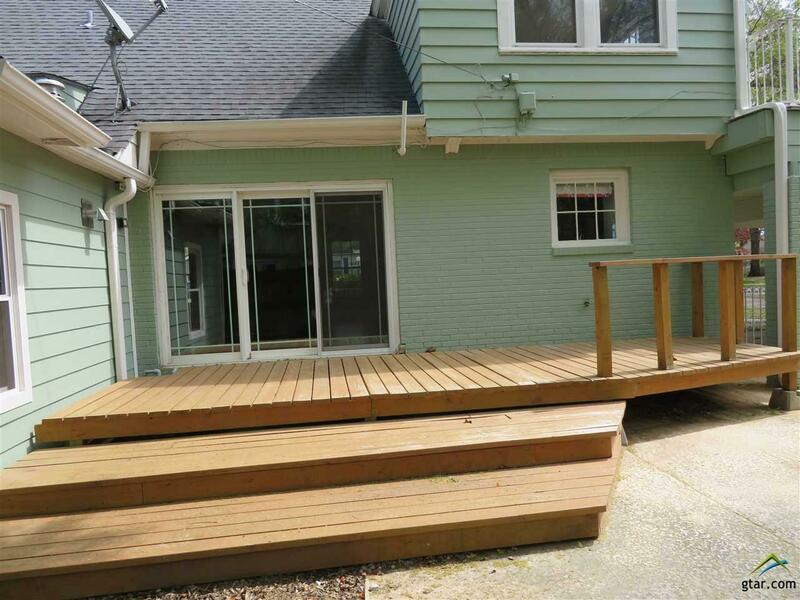 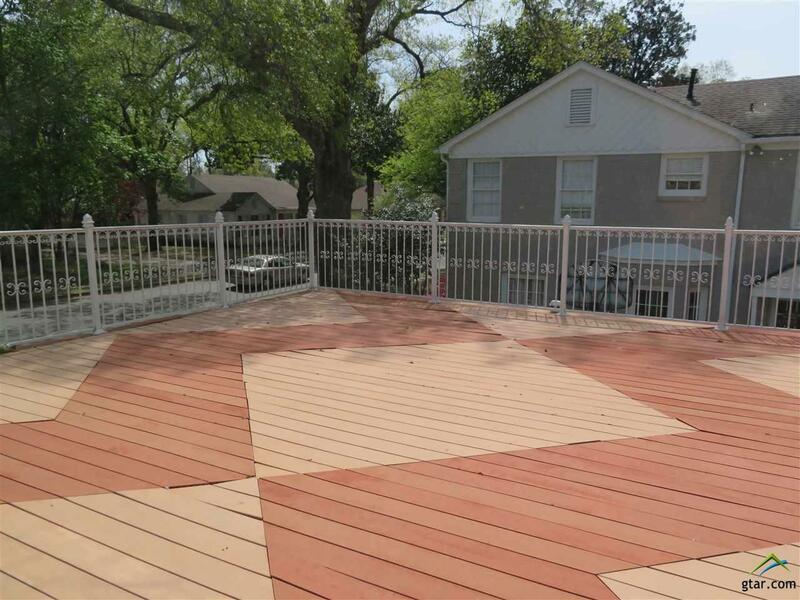 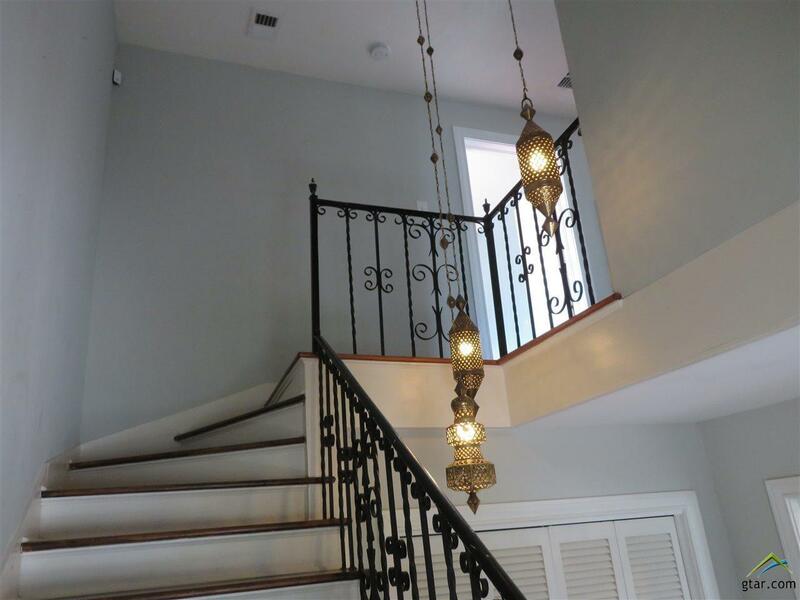 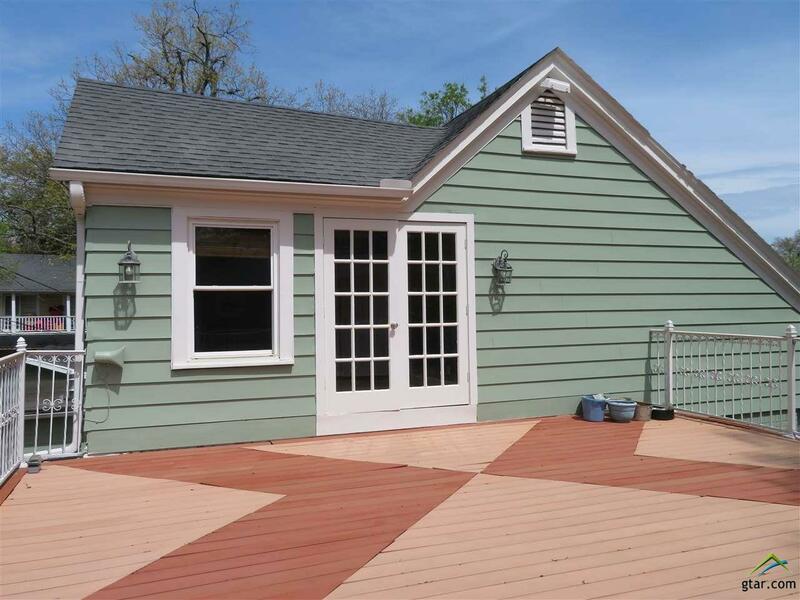 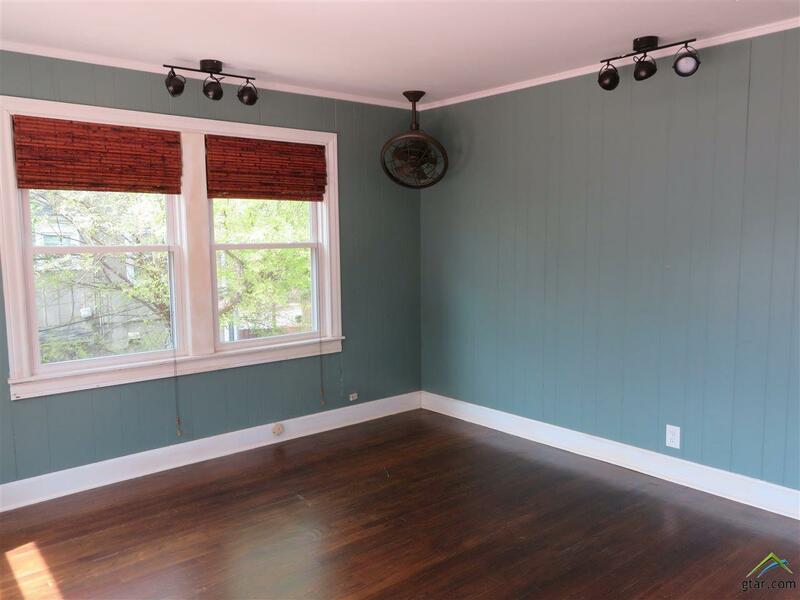 Upstairs you will find two bedrooms, another updated bathroom and a wonderful deck. 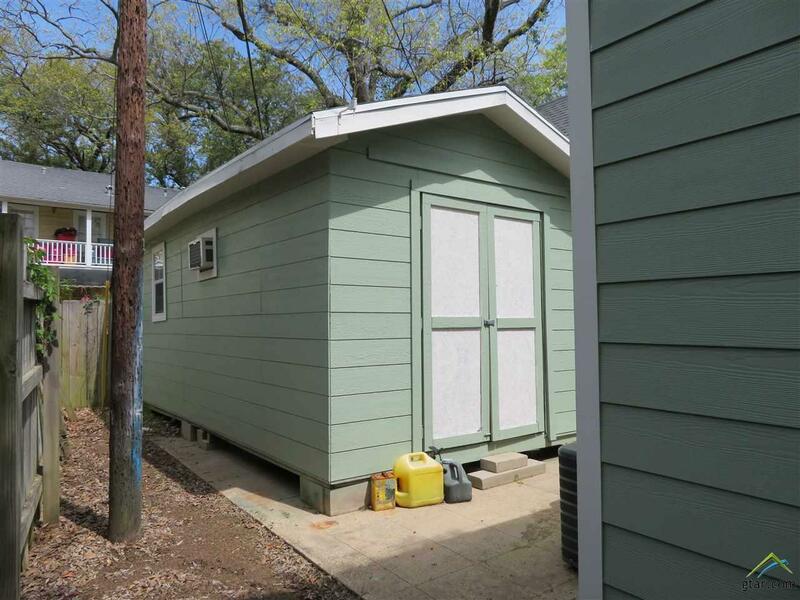 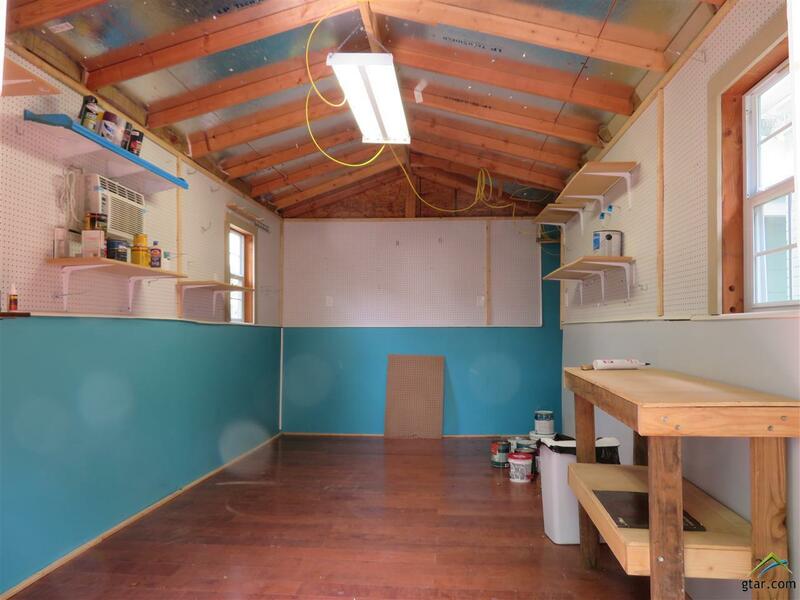 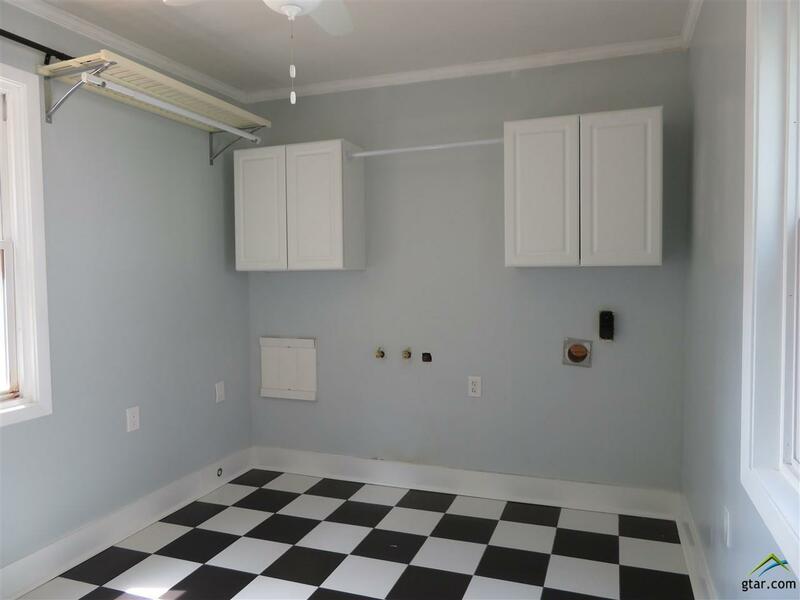 For those with hobbies, you will love the spacious workshop with additional storage building in the back. 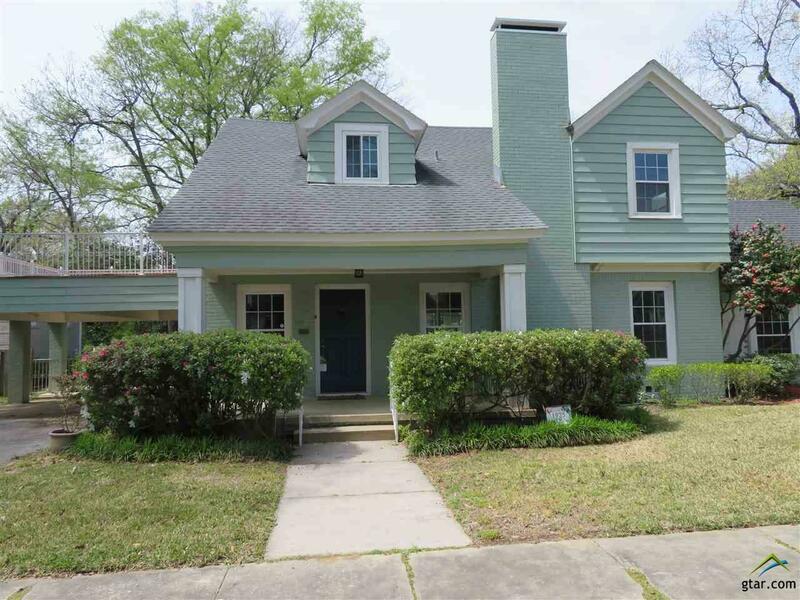 Don&apos;t Miss This!